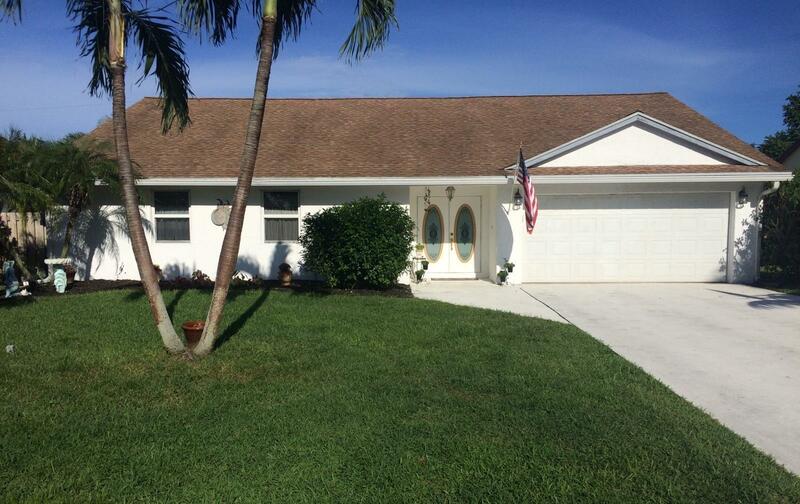 All you wanted & more: Believe it!..This is one of the larger homes available in Tropic Palms. Compare size & condition & you won't be disappointed..Open & Spacious home (almost 2, 200 S.F.) boasts 4 full bedrooms- 2 master bedrooms, 3 full Updated/renovated Bathrooms; PLUS an extra game room/office; Impact windows & doors THROUGHOUT ! ; Vaulted ceilings, open kitchen plan, granite counters, Tile floors; Oversized interior laundry area 2 full car garage; Private fenced back yard with Heated Pool & sitting deck; so close to Downtown (Atlantic Ave) & restaurants, shopping & Beach, NO HOA.